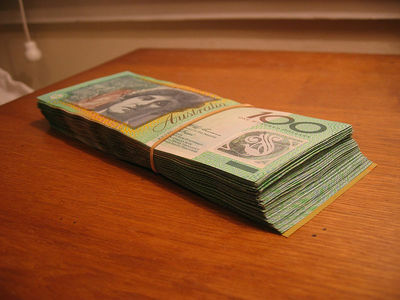 No matter what our financial situation is, all of us could do with some extra cash. There are numerous ways of scoring a few extra dollars. Find below a list of 5 easy ways of making some extra cash. 1. Tutoring – If you have an university degree or even a TAFE diploma or certificate and you consider yourself to be quite an expert in your nominated topic then tutoring can be an excellent way to earn some cash. You can charge anywhere from $10 to $50 per hour depending on your expertise, the nominated subject and the target audience. University websites or noticeboards, local newspaper advertisements, various online sites like Gumtree and word of mouth will lead you to prospective students. The beauty of tutoring is that not only do you set your hourly rate but you can decide on the venue therefore, choosing to either visit your student or instruct them to grace the red carpet of your abode. 2. 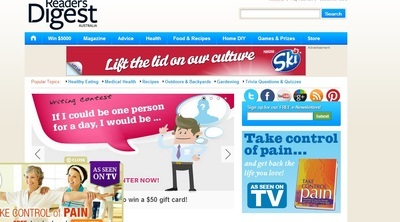 Online surveys- Online surveys are another means of earning some extra cash. Unlike tutoring, the consideration received for surveys is not that significant however, you do not need a degree or any expertise in any subject to make money from online surveys. Anyone can undertake these surveys. Only requirements are that you allocate 10 to 30 minutes for each survey for a consideration of $1-$10. You may also score some dough for making referrals and bringing in new participants to the websites. 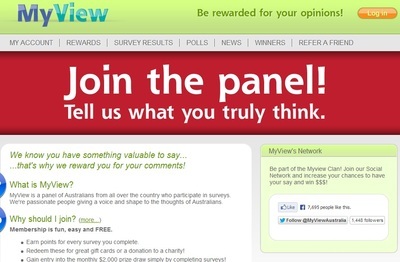 Check out Toluna, RewardsCentral, MyView and Valued Opinions to get started with online surveys. 3. Run errands – This tip works best if you have elderly or sickly neighbours or relatives who will be grateful for your assistance with running errands. You can earn a nifty sum of money by running errands for anyone who is time poor or is simply incapable of doing their own errands. Both the parties will reach a consensus on the appropriate consideration for the errand. Be proactive and remember that word of mouth is the best mode of advertising for this particular avenue of earning cash. 4. Enter competitions – Unlike the other postulated money earning avenues, this one is a hit and miss method of earning money. There is no guarantee that you will win a competition but all you can do is try. 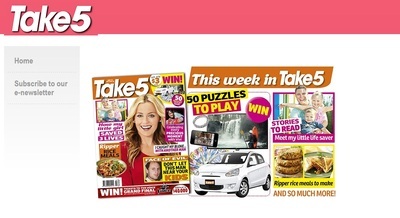 Magazines like That's Life, Take5 and Reader’s Digest pay cold, hard cash ranging from $25 to $500 for various writing competitions including entries for their humour sections. You could also submit nice photos of your favourite thing, child or pet to earn a nifty sum of money. 5. 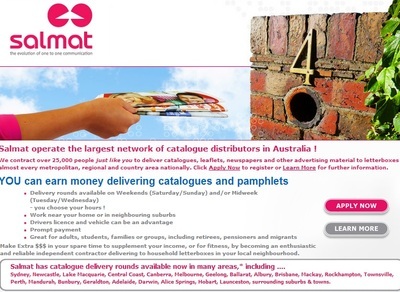 Deliver catalogue – You can earn $10 or more per hour for delivering catalogues in your neighbourhood. Sometimes the companies require the possession of a car however; you can also deliver on foot. Have a look at Deliverfordollars and Gumtree for available opportunities.